The Plumas Street Studios is six newly renovated studio apartments behind a charming one bedroom 1918 home. Studio apartments have tons of light, as they have windows in all rooms – living room, kitchen and bathroom and are approximately 350 square feet each. 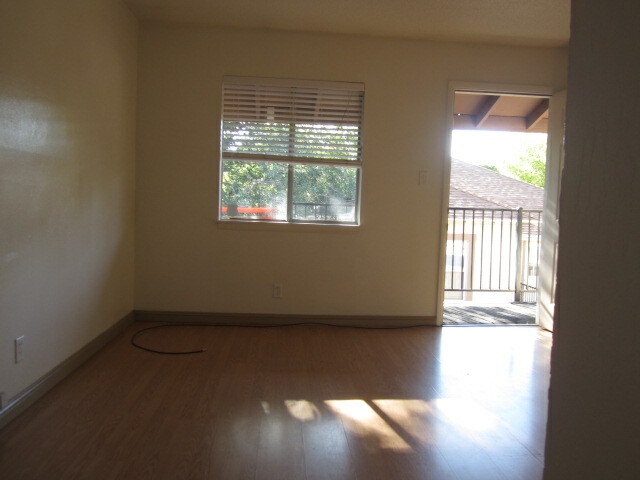 Each unit has either hardwood floors or newer carpet and kitchens have nice cabinets with granite countertops and full size refrigerators. 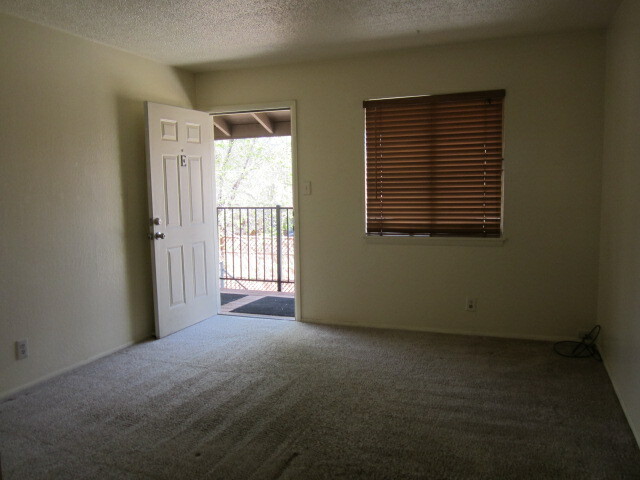 Each of the apartment have large closets, as well as full linen closets. 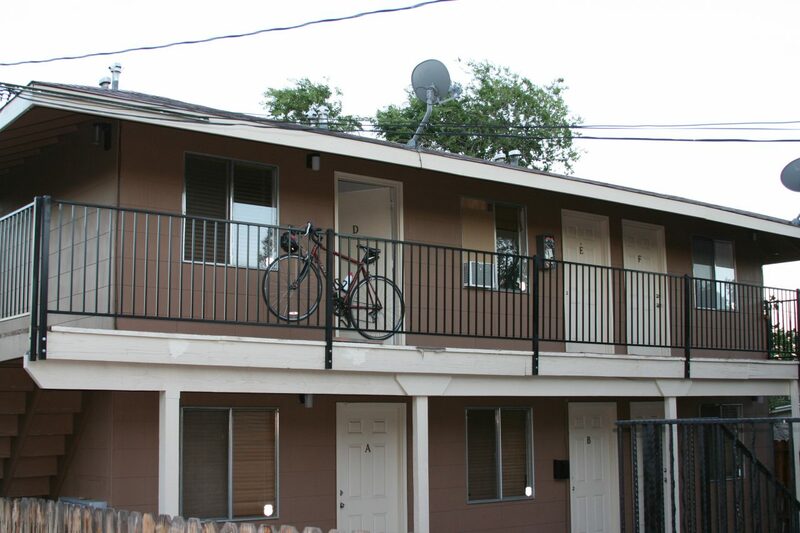 Property has a central courtyard with a BBQ, as well as recycling, on-site laundry and off–street parking. 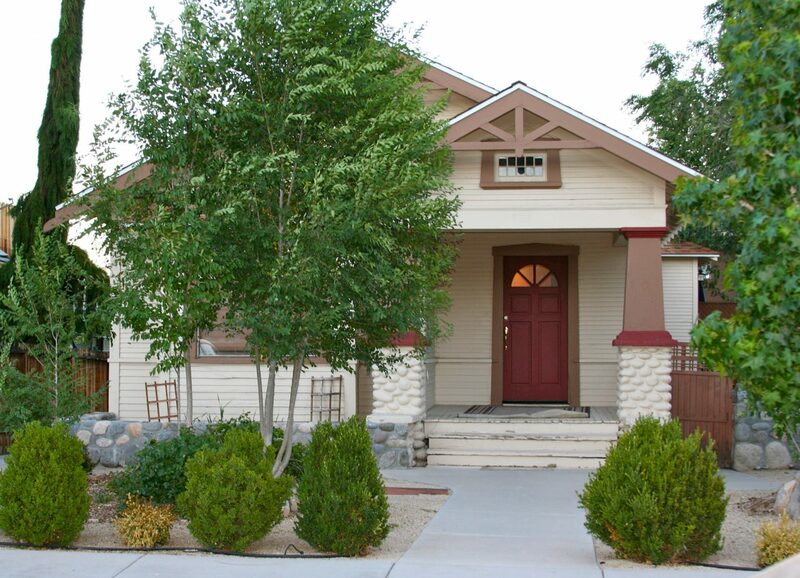 The Plumas House is beautifully remodeled one bedroom, an office and one bathroom. The house has exposed brick walls, new paint, hardwood floors and a newly remodeled, spacious eat-in kitchen. 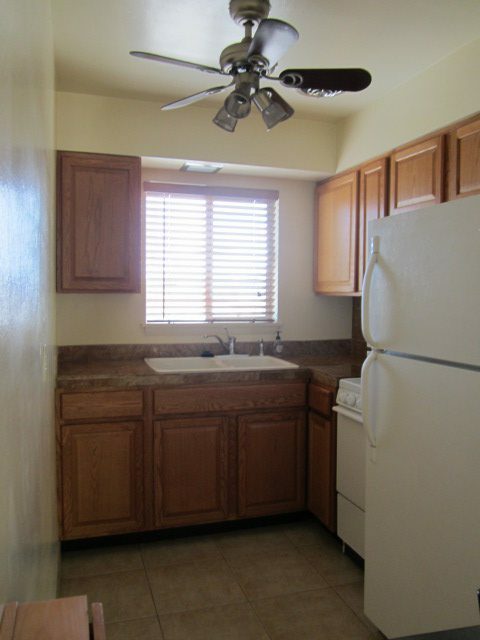 The house has its own laundry room, lots of storage as well as two off-street parking spaces.